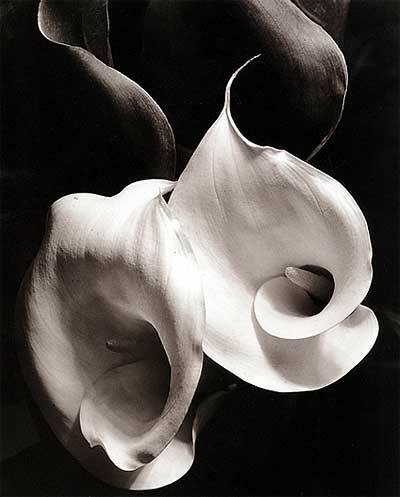 So it was rather interesting to see the Botanicals show in oceanside from Imogen Cunningham because i feel as if a lot of museums wouldn’t necessarily showcase shots of flowers as it may be somewhat cliche. 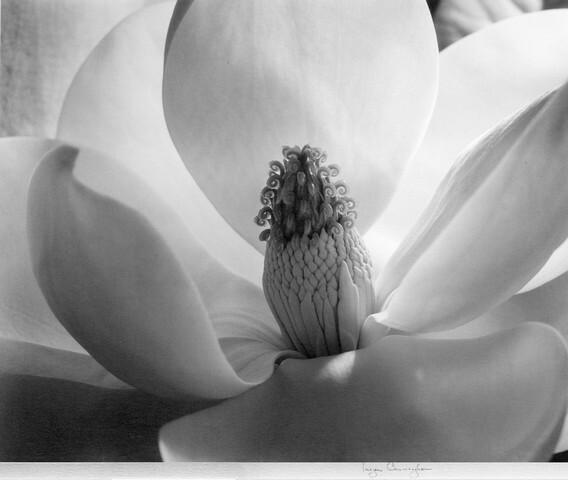 I’ve looked at a little bit of Cunningham’s works before and i know that she has shot photos of nudes before and one thing that caught my eye was that the nudes where shot very similarly to that of the botanicals. line movement, form, and rhythm seem to be a very crucial part of Cunningham’s photography. i liked how a lot of the photos were shot very close up and still had an intense amount of focus and not to mention that the backgrounds were very simple which made the flower the only focus point on the image. This entry was posted on May 4, 2011 at 12:01 am and is filed under Uncategorized.You can follow any responses to this entry through the RSS 2.0 feed.You can leave a response, or trackback from your own site.